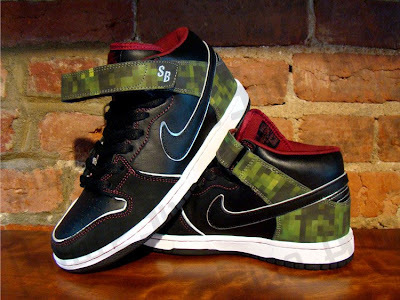 Supra "Stubbs" Skytop Re-Stock, Nike SB "Digital Camo" Release Info, Durkl Sidewalk Sale & More! 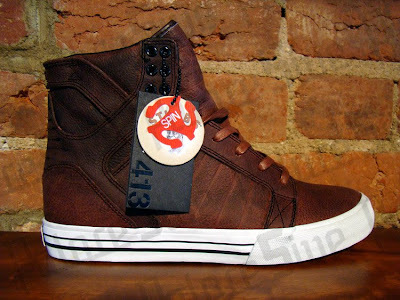 Supra "Stubbs" Skytop Re-Stock! 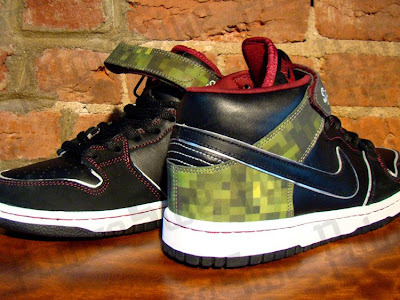 Only 1,000 pairs released worldwide, and these are the last of em. Want some? Get some. 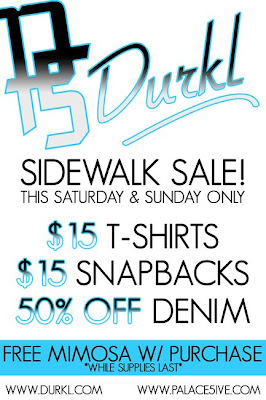 This Weekend Its Poppin Off Durkl Style At Palace 5ive! 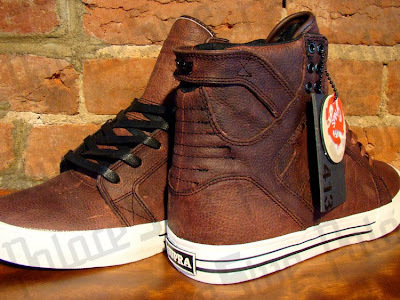 And Then Next Weekend... Its Going Down! 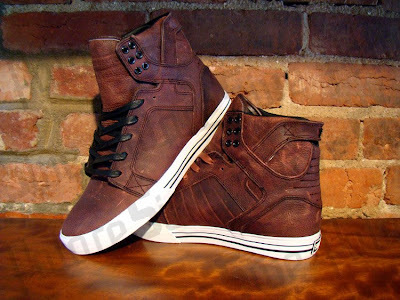 Don't Sleep! 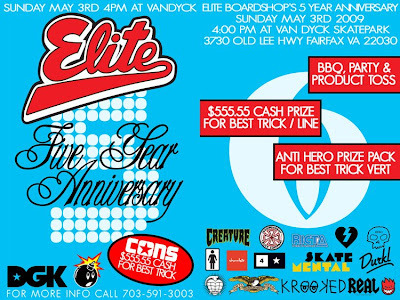 Elite Boardshop's 5 Year Anniversary Sunday May 3rd! It's that time of year again, and this year is no exception. We're doing it big time! 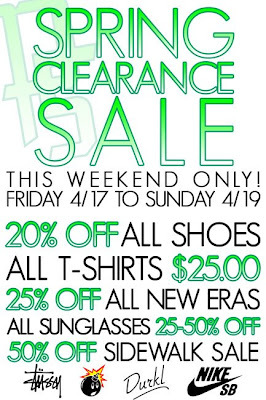 Get your money right and stop by this weekend. 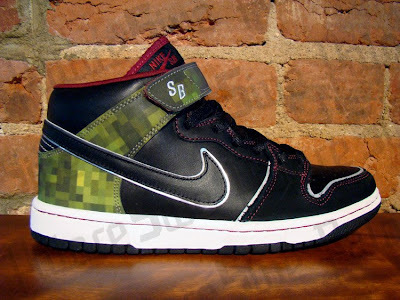 In Store Only! No Adjustments Made To Prior Purchases.